Union Minister of Civil Aviation Ashok Gajapathi Raju and IndiGo president Aditya Ghosh flagged off the air services at the Tirupati airport. 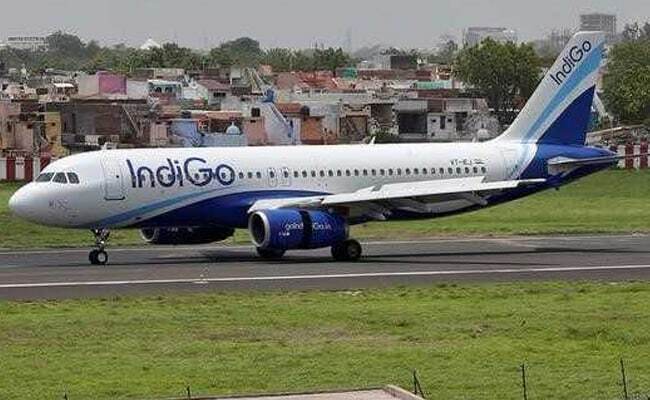 Tirupati: Low cost carrier IndiGo Airlines today commenced three daily flights to Hyderabad and two to Bangalore from Tirupati and back. Union Minister of Civil Aviation Ashok Gajapathi Raju and IndiGo president Aditya Ghosh flagged off the air services at Sri Venkateswara International Airport at Renigunta, 15 km from here. Earlier in the day, the aviation minister also offered worship at the hill temple of Lord Venkateswara at Tirumala near here, temple sources said.